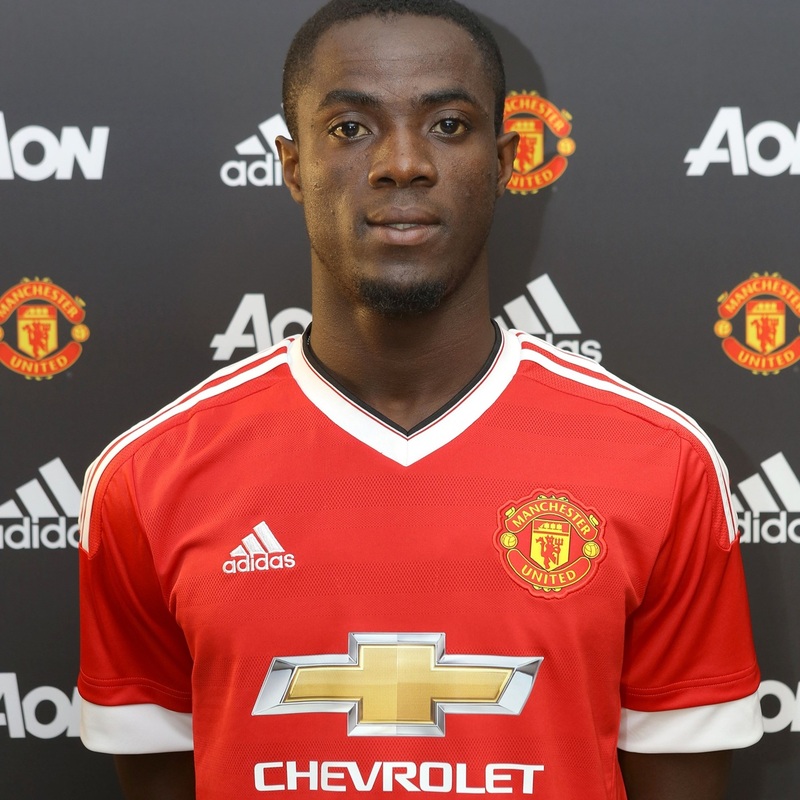 Manchester United have confirmed the signing of Ivory Coast centre-back Eric Bailly from Villarreal, subject to a work permit. Eric joins on a four-year contract with the option to extend for a further two years. Bailly, 22, made 47 appearances for Villarreal since joining on 29 January 2015. The Ivory Coast central defender has made 15 appearances for his country and was part of the 2015 Africa Cup of Nations-winning team, having appeared in all six matches during the competition.